Find affordable dentists in Matamoras – just over the border from Brownsville in Texas – to save around 70% on the cost of your dental care. 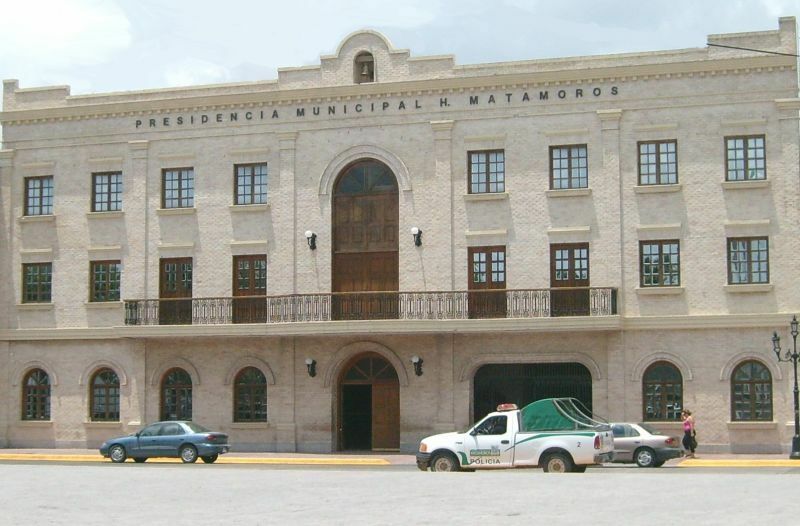 Located on the southern bank of the Rio Grande, Matamoras is in the Mexican state of Tamaulipas and has long been associated with its US neighbor for international trade, evidenced by not one, but four international bridges which run between them. One of the fastest-growing economies in Mexico, motoring giants including Ford, Chrysler, BMW, Mercedes Benz and General Motors all have manufacturing plants here, and there is a multi-billion dollar offshore oil drilling project in the pipeline. Historically, Matamoras has played its part in key events and battles, including (amongst others) the Mexican War of Independence and the American Civil War. You can learn about the city’s battles, and get your cultural and historical fill at the Casamata Museum, a former fort used to defend the city in the past. Another museum, the Casa Cross (Cross House) tells Matamoras’s commercial story in a building built in 1885 by Don Meliton Cross. 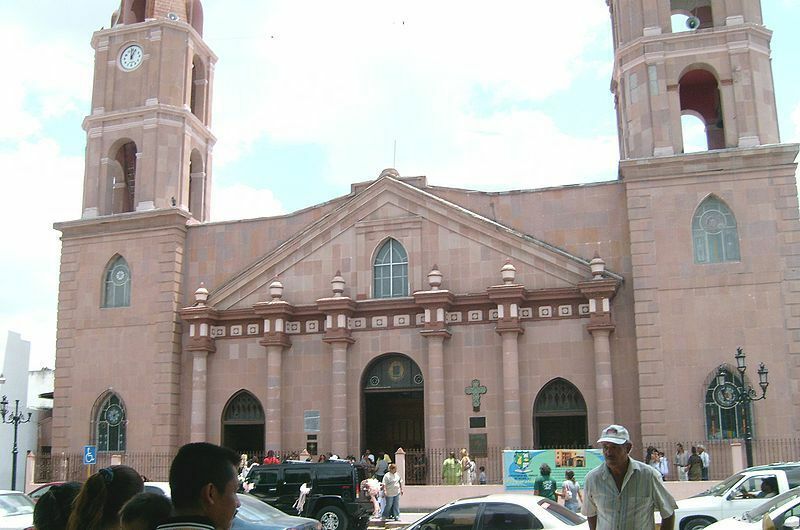 Matamoras’s central plaza, the Plaza de la Constitucion, is always bustling with activity and is home to a number of historical buildings, including the presidential offices and The Cathedral of Nuestra Senora Villa del Refugio, built in 1831. Its neoclassical architecture attracts sightseers throughout the year. For dental patients visiting from southern Texas, in particular, Matamoras is a convenient and accessible location to save money on dental care with places to go and things to do if you need to while away a few hours. Matamoras is in the far northeast of Mexico, directly across the US-Mexico border with Brownsville, Texas. Why visit a Dentist in Matamoras? For most dental patients visiting Matamoras, the geographic convenience is the big selling point. No less than four bridges connect the US with Mexico at this point, but the Gateway International bridge, known as Puente Nuevo (New Bridge) is the most-frequented by pedestrians. Just a block away from the University of Texas it connects to downtown Matamoras and brings visitors straight into town. North Americans have been traveling to Mexico for many years in search of affordable health care, and dentistry is no exception. The Mexico border towns may have a reputation for cheap, but this is not necessarily an indication of the standards of dental care. Lower prices don’t always equate with lower quality, and many border dentists who treat international patients are proud of the good quality services they provide and strive hard to protect their reputation. It isn’t in their interests to provide bad services as word soon gets around if this is the case – and dentistry is their business, after all. 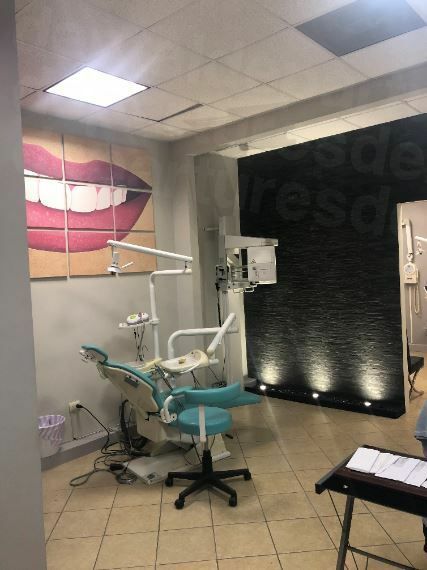 It isn’t unusual to find that the best dentists in Matamoras have received training in the United States, and may also be members of the American Dental Association, as well as other international professional organizations, which means the standards of dental expertise in Matamoras are exactly the same as they are back home. Most people opt to stay on the US side of the border in Brownsville, Texas and there are a wide variety of reasonably priced options in the area – most catering for the budget traveler with motels and suites being the most prolific. The most recent US travel advisory recommends deferring non-essential travel to the state of Tamaulipas. Organized criminal gangs operate across the state and random acts of violence can occur anywhere. However, the advisory states that US government employees are prohibited from traveling to all but the central zones of Matamoras and Nuevo Laredo, so these are considered to be safe in comparison to the rest of the state. In brief, tens of thousands of tourists cross the Matamoros border each year— for leisure, business and medical care—and return home safely to their friends and families. Find a reliable, quality-checked dentist and your dental care should pass without a hitch. This is why at Dental Departures we perform a number of background checks to ensure our patients can be confident when they book with one of our dentists. These include criminal and legal records, dentist qualifications, professional memberships, a site visit and online reputation. Together, these give us (and you) a fairly good idea of the reliability of a particular dentist or clinic. If these don’t stack up then we don’t list them on our website. It is somewhat of a myth that dentists in Mexico are less qualified than dentists in the United States, which they aren’t, and that the materials or equipment they use is outdated or inferior – which simply isn’t the case. 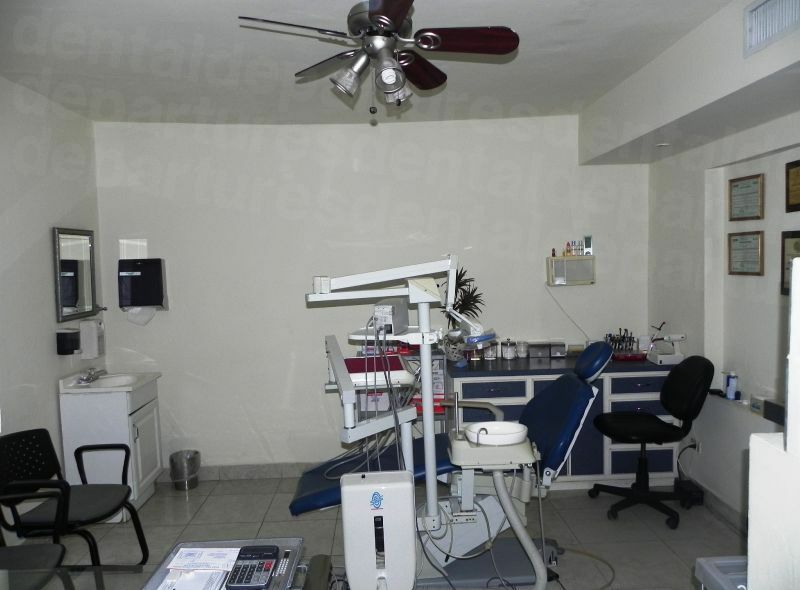 Dental facilities and clinics are highly-equipped with the latest technology and the same, branded materials available at your dentist’s at home are also in use by Mexico dentists. What Happens if Something Goes Wrong? Is the Work Guaranteed? Our dentists all provide warranties as standard – both on the work they perform and on the materials used in the manufacture of, say, your dentures, crowns or veneers. In the rare event you experience a problem or complication with your dental care, we will work with the clinic to resolve any issues. Please bear in mind that our dentist warranties do not extend to travel or accommodation costs and we would advise you to take out insurance for medical complications cover, which for a small additional outlay ensures you won’t be in any financial difficulties if you do need to travel back to your dentist in Matamoras. There is no need to speak Spanish as all our dentists speak English well. Being so near the border, you’ll find that Spanish isn’t really necessary in this part of the world. US dollars are accepted by our dental offices, and you will want to check each clinic listing for the other methods of payment your dentist will accept, such as debit/credit cards, personal/traveler checks and bank transfers. Please note that a 3-4% small additional processing fee is usually incurred on credit card transactions. It is not likely your dentist in Matamoras will be able to bill our insurance provider directly, unless they are in your company’s preferred network. That said, if you do have insurance which allows for out-of-network care, you may be able to claim for your dental work once you get home. Check your policy, or telephone your insurance provider to find out – and if they do provide out-of-network cover be sure to get them to send you the appropriate documentation before you leave for Matamoras. 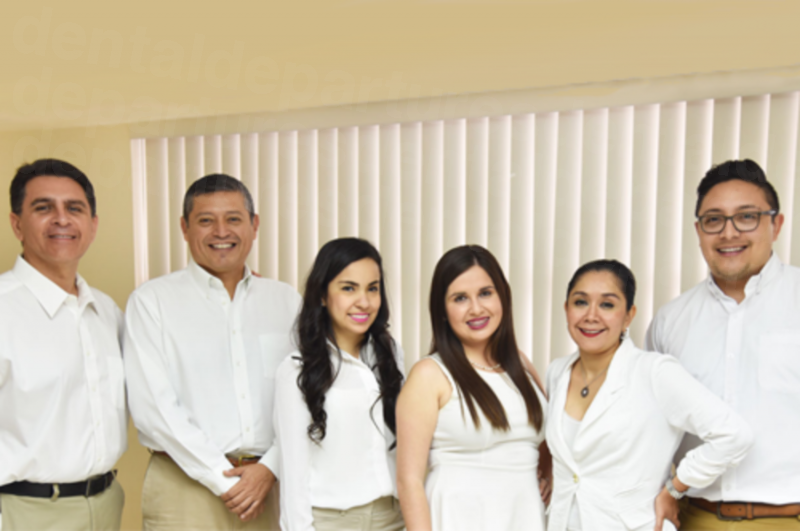 When is the Best Time to Visit One of Our Matamoros Dentists? Dentists in Matamoras are open throughout the year so it’s no problem to go whenever is convenient to you. Wheelchair-accessibility is a rather hit-and-miss affair throughout Mexico, and can vary from one part of a street to another, let alone from town to town. Many of our dentists do have wheelchair-accessible premises and will arrange pick-up or border shuttle services to get you to and from your appointment. Please speak to our Customer Care team if this is an aspect of your trip that concerns you as we can always do something to help. What is the Downside? What Should I Know about Visiting for Dental Treatment? 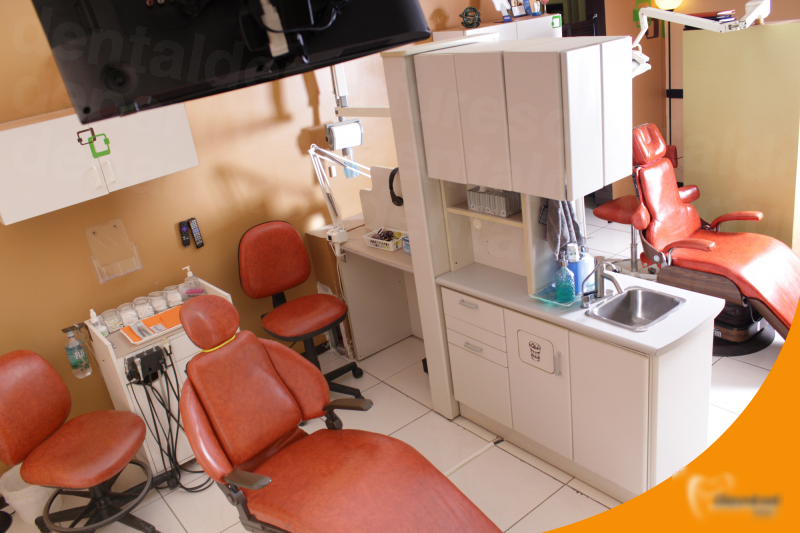 Dentists in Mexico use local anesthetic as the standard method of pain relief. If you require sedation dentistry, this can be arranged by a lot of our dentists, but it will need to be booked in advance. The services of an anesthesiologist will need to be procured, and this will generally cost an additional $400. What Else is There in Matamoras? As with most Mexican towns and cities, a number of festivals take place throughout the year, which always make a trip anywhere that little bit more special. Matamoras and Brownsville in Texas commemorate Mexican and US heritage with the two-nation fiestas – Charro Days and the Sombrero Festival – celebrated each February. In April, the Festival del Mar takes places in Playa Bagdad (Bagdad Beach) which is around half an hour’s drive east of Matamoras. Bagdad Beach, also known as Lauro Villar Beach, hosts a number of events throughout the year, including fishing tournaments and concerts. It is popular throughout the year with activities including fishing, water sports such as jet-ski and surfing as well as on-land activities, such as All Terrain Vehicles. There are also several restaurants. One of Matamoras’s best-kept secrets is the El Saucito sports club, which boasts an 18 hole tropical golf course with wide greens and spacious fairways. Back in town, the Teatro Reforma (Reforma Theater) is part of the cultural history of Matamoras. Built in 1830 it has entertained audiences with national and international artists, including Placido Domingo. Art lovers will appreciate the Museum of Contemporary Art with three exhibition halls, workshops, outdoor theatre and a craft shop, and the Museum of Mexican Agrarismo is the only museum of its kind dedicated to the social and political movements around the 1910 revolution. The largest airport in the Rio Grande Valley is Valley International Airport, about half an hour away from Brownsville. There is also South Padre in Brownsville which receives flights from Houston and Dallas Fort Worth in the US, and several airports around Matamoras that receive flights from Mexico City. It’s easy to book an appointment for a quality-checked dentist in Matamoras with Dental Departures – book online; call our toll-free phone number; use our online chat facility or send us an email. 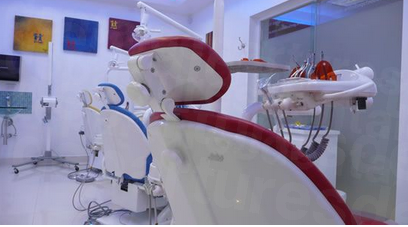 For affordable dental with well-qualified dentists make sure you choose a reliable dentist at the guaranteed best prices by choosing your dentist with us.